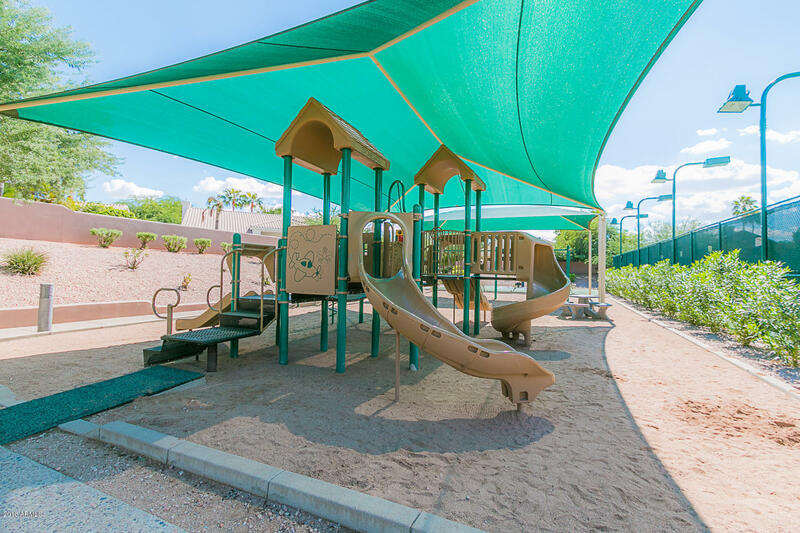 Have you ever wanted to live in an affordable safe neighborhood, one that would be a great place to raise a family or retire or even just to live in nice safe community with access to beautiful parks and open spaces. Then Stonegate might be what you are looking for. 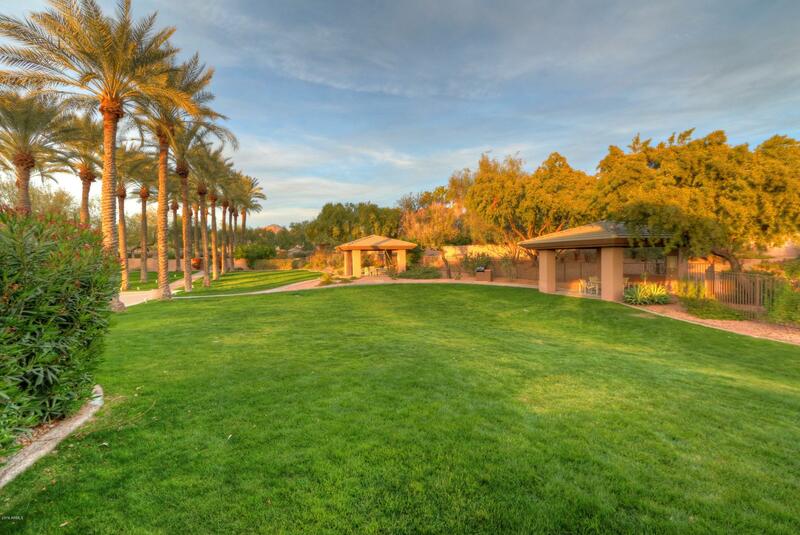 The school district for the community is the Scottsdale unified school district number 48. A great school district in a great area. 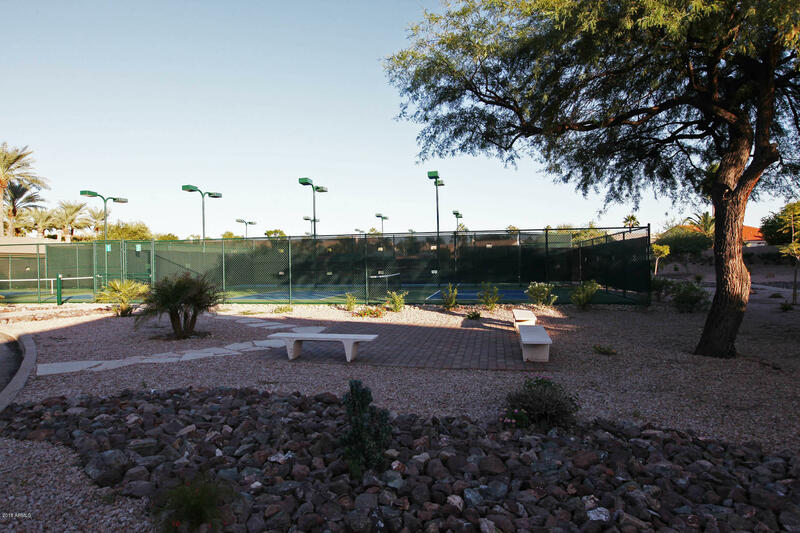 There are endless things to do in the area maybe catch a pro sports event like the Phoenix suns which is very close, or how about catching an pro football game with the Arizona cardinals. Maybe fine dinning and a movie are more your thing well the greater metro has it all. Enjoy the beautiful amazing weather pretty much all year round enjoy hiking and biking or any other outdoor activity. 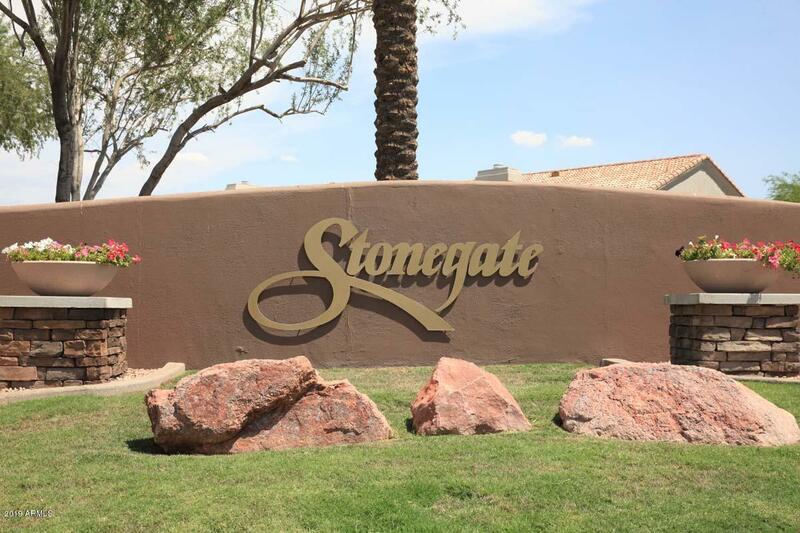 You can find the place of your dreams in Stonegate a safe community.